Welcome to UMass Catering, the premiere caterer in the Pioneer Valley. 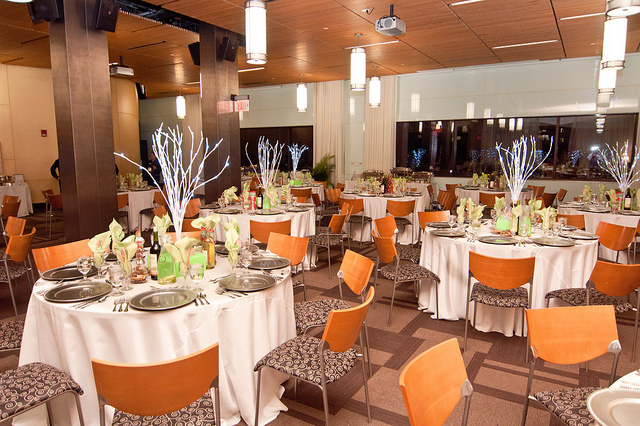 Let our expert team craft a memorable event for you. We can do it all; no event is too big or too small. Click here for the UMass Catering website.